Mac has broad experience in multi-jurisdictional commercial litigation, arbitration and regulatory matters. He regularly works on mutual fund and hedge fund disputes and in crisis situations, and has been involved in several high-profile fund collapses and resultant litigation and arbitration. Many of his cases involve obtaining interim protection for creditors and shareholders. Mac has significant advocacy experience having appeared as counsel before numerous courts and tribunals around the world. Mac joined the Maples Group in 2002 and was elected as a partner in 2004. 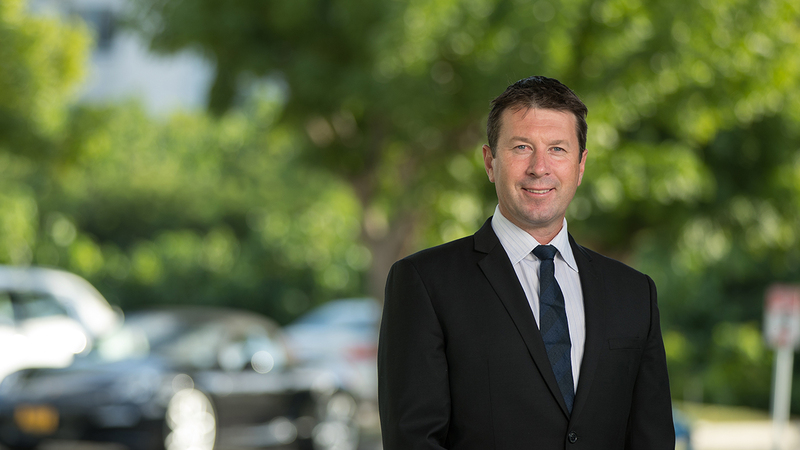 He previously worked for Herbert Smith in Hong Kong and London, and before that, was a barrister and commercial litigation solicitor in New Zealand. Mac has been recommended in Chambers Global, Legal 500 and Who's Who Legal. Mac also holds qualifications in insurance and business studies/accounting.